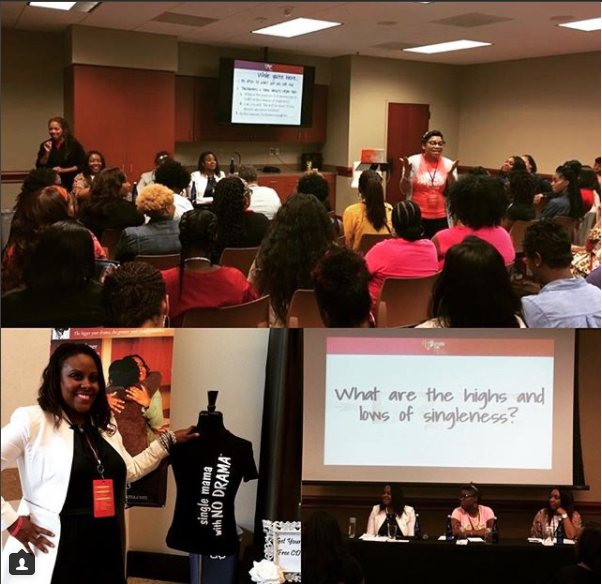 Speaking on the “Single & Brave” Panel @ the Women’s Conf. at my church! For some of you, it’s been a while since you’ve heard from me. Truth is, God has been streeeetching me into new territory—and while it hasn’t been easy, I know it’s my destiny. Overflow has found me because I shine my light. Bishop T.D. Jakes said, “When you tell God, it’s too much, it’s like telling God don’t bless me.” I don’t know anyone who doesn’t want to be blessed by God haha! A few days before the New Year’s Revival, my pastor preached a sermon on New Year’s Eve called, “Leave the Light On” which became our theme for 2018. 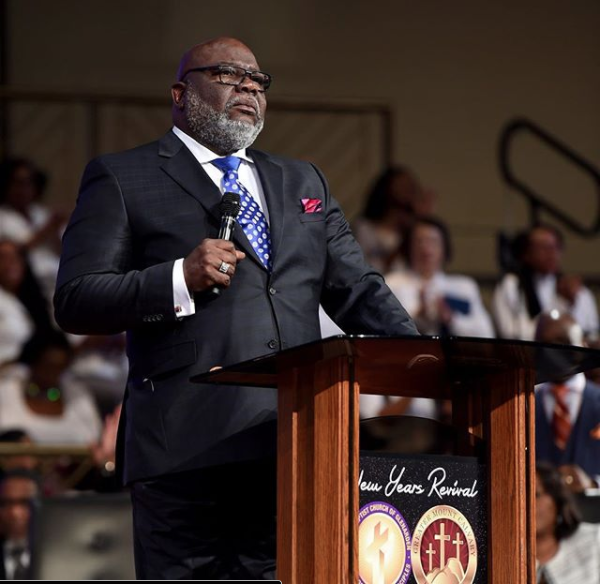 So when Bishop Jakes came a few days later and talked about light, he couldn’t believe it! you need to do and be everything He created you to be. 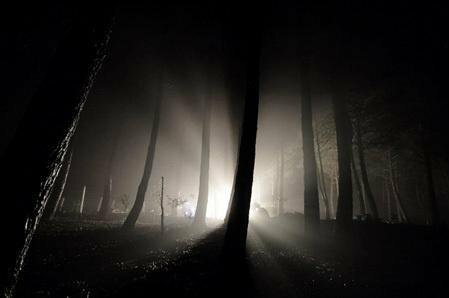 We have been operating in darkness and have adjusted to life in the darkness. It’s time to turn the light on. Darkness and light can’t be in the same place. Yep, we want to run from the darkness instead of shine our light on it. Light produces and causes stuff to happen. 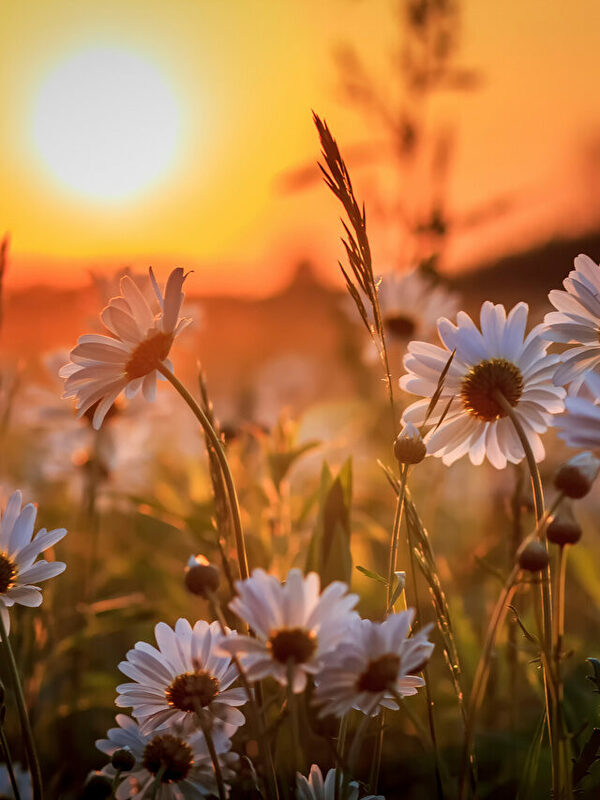 Plants get food from light. Did you know that the absence of light creates drama? You’re not going to get to shine your light if you’re ashamed of being a Christian. Shine that bad boy!!! Get out of the closet! It’s not about you. People need your light. The light of Him inside of you is food for others. Now that’s true fulfillment! In 2018, God is going to shine a light on your gift. Do you know what that gift is? You may be under attack right now because of your gifting. Shine a light on it, don’t hide it. When you shine a light on it the darkness will flee! I always ask God to send me those who He wants me to work with. He delivers each and every time. Not too long ago, He sent me Tam. My former client Tam was frustrated at work like many of you probably are. She knew that she had gifts but couldn’t get focused to put her vision together. She knew she had a light but it was so hard to keep lit with all the day-to-day stuff like raising a child, working a full-time job and other duties. After our time together, she was crystal clear about her purpose and what to do to keep her light shining. Tam is gifted and has an enormous purpose! We came up with the name for her LLC (Limited Liability Company) based off of her earliest encounter with God as a child. I still get chills from her story. It was an honor to work with her!